Instant Online Quote for Used Cars. Enter your numberplate to begin. Don't know your rego number? Enter your numberplate to begin. Don't know your rego number?
" 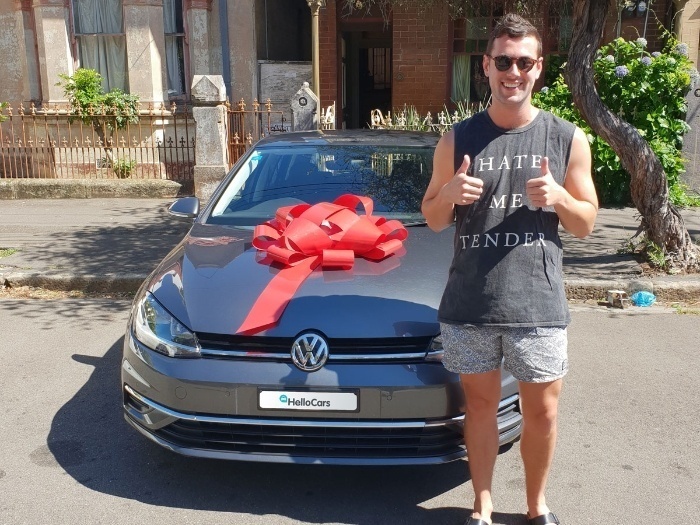 HelloCars is Australia’s first online dealership that takes the hassle out of buying or selling a car by offering a transparent online experience. " 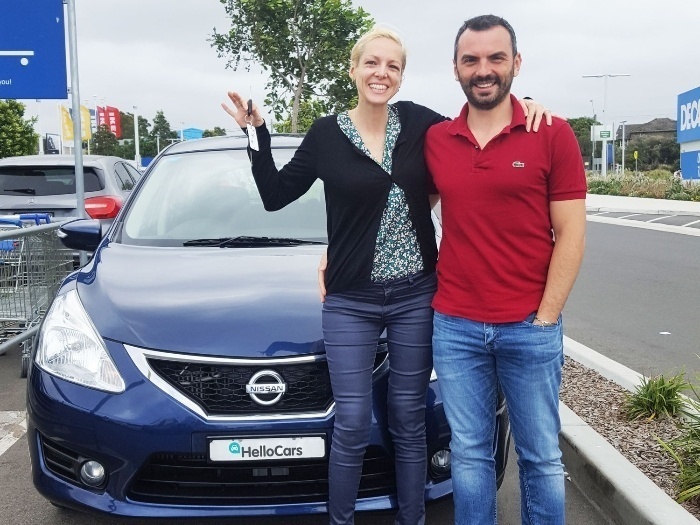 " HelloCars is a platform where people can buy and sell vehicles and do it cheaper and safer than through a car dealer or a private seller. " 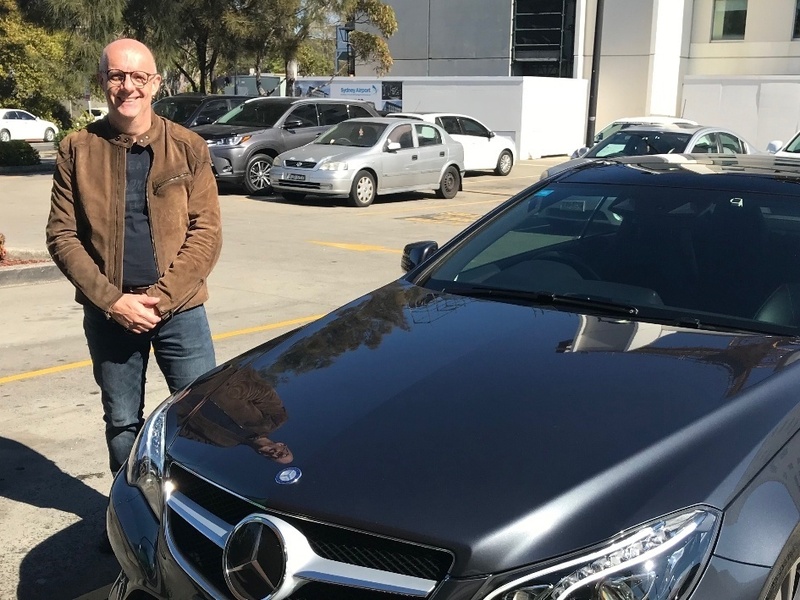 " During my time working in the motoring industry, I could see that the experience of buying and selling used cars is fraught with pushy sales people and scammers, and I knew there was an opportunity to do it better. " 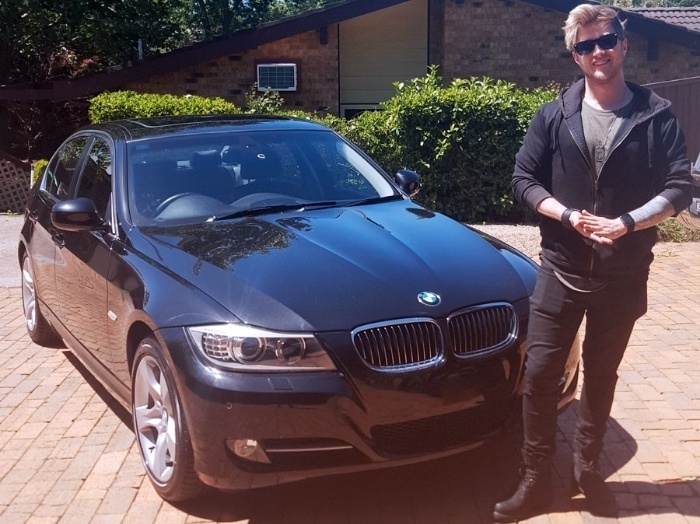 " Australia’s first online-only car dealership is experiencing strong growth in perhaps the ultimate proof that there’s nothing we won’t buy or sell on the internet. " " I remember the sweaty palms and panic calling my boyfriend from the showroom because I drove so far to see a car he couldn’t come with me, and I’m terrible at negotiating. HelloCars takes all of that stress and hassle away for you. " " HelloCars is looking to revolutionise the sometimes frightening world of used-car shopping. " Just provide your registration number and tell us a bit about the condition of the car to get an instant offer. As long as you've provided accurate details, in most cases the offer you accept is the price we pay. 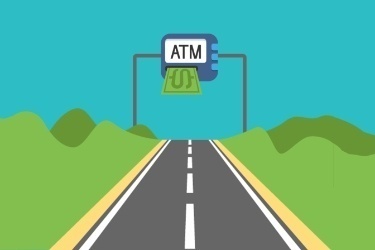 We'll schedule a convenient time to pickup the car and process payment the same business day so you get paid fast! Our price is our promise and we are committed to it! At HelloCars, the price we offer is the price we pay! If our final offer is less than the offer you've accepted and the car matches the details you provided, we will give you a $50 Woolworths eGift Card as a gesture of goodwill, even if we don't buy the car! HelloCars will carry out a quick inspection at pickup to make sure the condition of the car matches what you've told us. How much can I sell my car for with HelloCars? HelloCars is the new way to sell your car fast and get the best price for the least fuss. Get an instant online quote to sell your car with HelloCars and book a free inspection anywhere in Sydney. The results of the free inspection will determine the price HelloCars can pay to buy your car. The final offer is based not only on the condition of the vehicle, but also other factors like current market. HelloCars are completely obligation-free and the offer to sell your car is valid for 7 days so you can see how you go in the private market before choosing to sell your car with us. We can offer you more for your car, if it's free from scratches, scrapes and dents. If your car doesn't need to be serviced, that will improve your offer. Our pricing analysts can see exactly the sort of demand there is for your vehicle. More the registration remaining on your vehicle, better the offer. If you have recently replaced your tyres, that will contribute toward your final offer. Cars up to 130,000km or average mileage for its age. We will typically buy cars up to 10 years old. All cars must have a complete logbook service history. Highly recommend! Makes buying a car very convenient and quick! 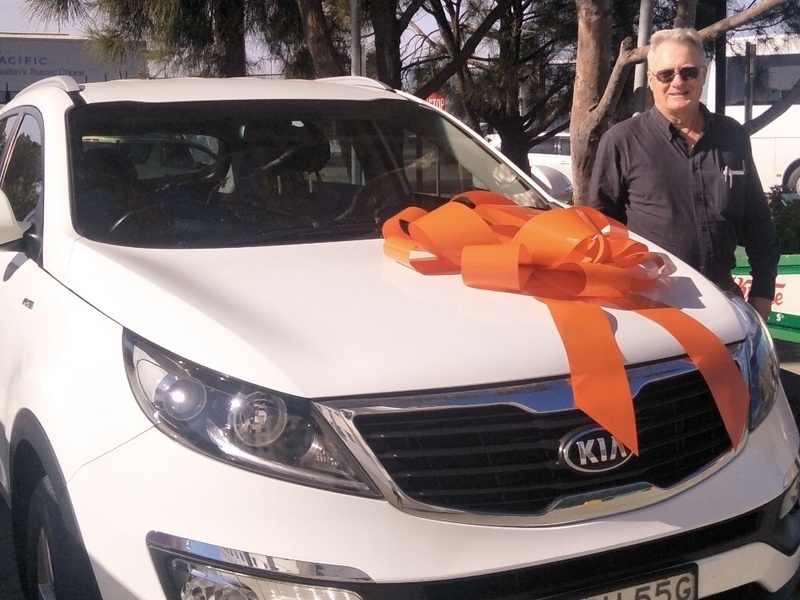 There is absolutely no shortcomings to working with this "online" dealership, they are actually much more accessible than any physical dealer, as they are in fact probably the most hospitable and approachable group of people from whom I have ever had to buy a car. The best experience & service which is so valuable when making such an important purchase. Have highly recommended to many friends and will definitely utilise again. So happy! Car was delivered on Friday. Would absolutely recommend HelloCars to anyone! HelloCars delivered the car right to my office, I can't believe how fast it was! I'll recommend HelloCars for sure! 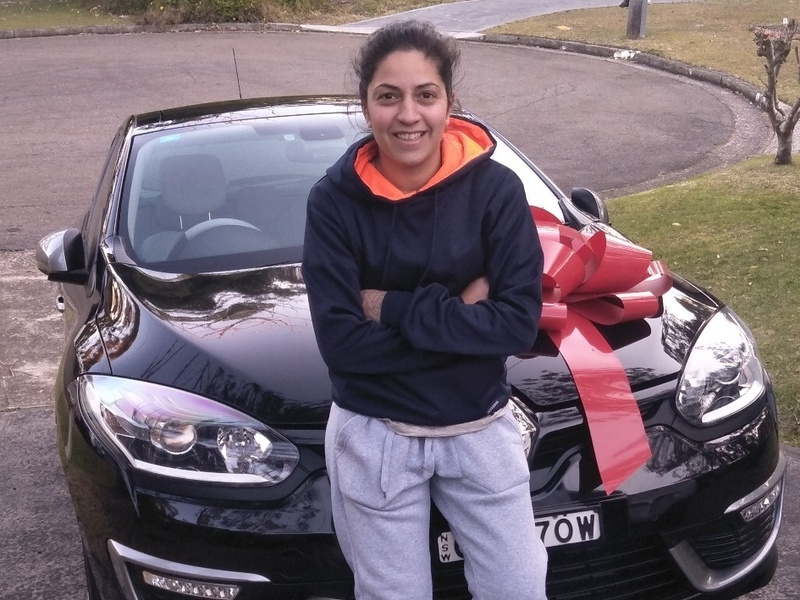 HelloCars were quick, friendly and convenient - overall a really great service! 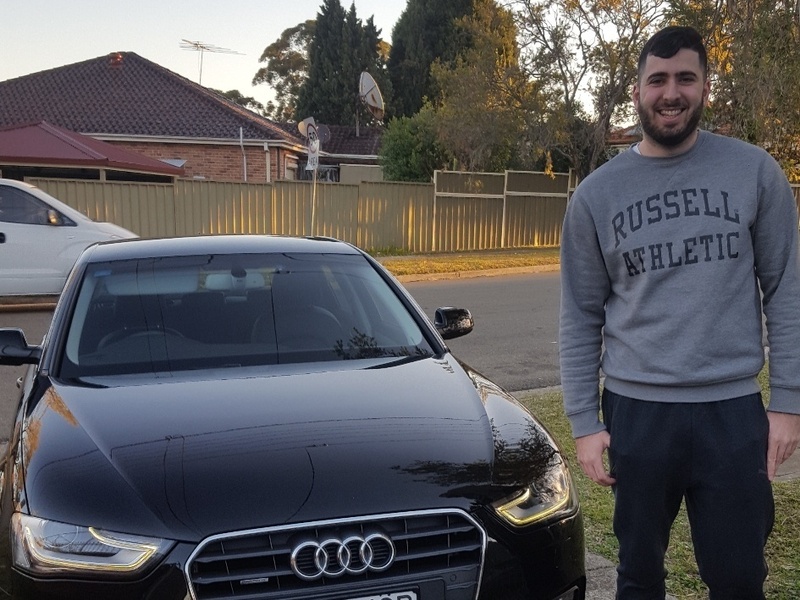 The best car dealers in Sydney! I will definitely will be recommending HelloCars to all my friends! 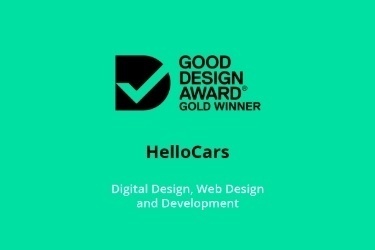 I am going to give HelloCars a whopping 5 star! What a great concept and service and our car was better than we imagined it would be! 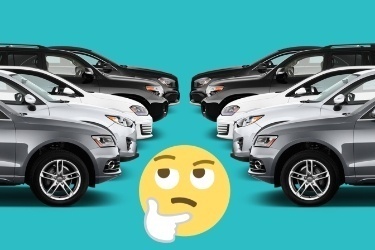 What cars will HelloCars buy? We will gladly buy utes and vans. All cars must have good logbook service history. No major accident history or unrepaired damage. Never been written-off or stolen. What cars won't HelloCars buy? We don't usually consider vehicles older than 10 years. Incomplete or missing service history. Cars over 130,000km or high mileage for its age. Warning lights or mechanical gremlins. 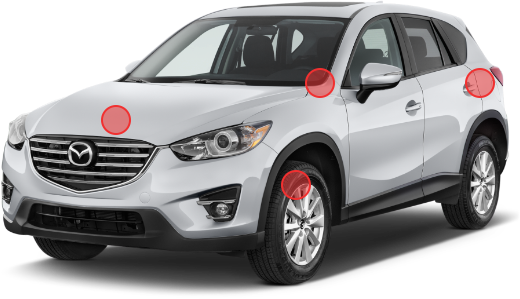 Unrepaired or poorly repaired major damage due to accidents. Vehicles that have been written-off or stolen. Here are some helpful guides to selling a used car and how to properly value a used car. If you've bought a car in a private sale recently, then there's a 1 in 3 chance that you may not be driving the car that you paid for. The winners of Australia's Good Design Awards, the highest honour for design innovation in Australia, were announced at the Sydney Opera House on 17 May at the 60th Annual Good Design Awards Ceremony. Free rego for NSW drivers and how to get it! 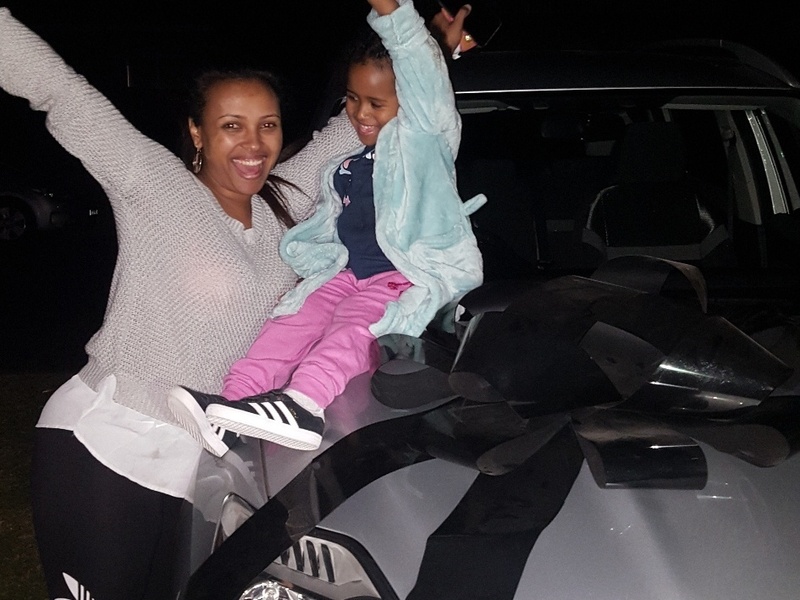 The NSW Government has been in a generous mood lately with the CTP refund scheme, and now it has announced a new plan to offer free vehicle registration to NSW motorists. With the average car on Australian roads being more than a decade old, chances are it's been a while since you last had to sell a car. Choose your make from the list below to begin. Looking to sell your car or just want to know how much it might be worth? HelloCars is the fastest and most accurate way to get a quote for your used car. It takes less than 60 seconds to generate an online quote that can be used as a guide for insurance and tax purposes or to sell your car quickly without the hassle. 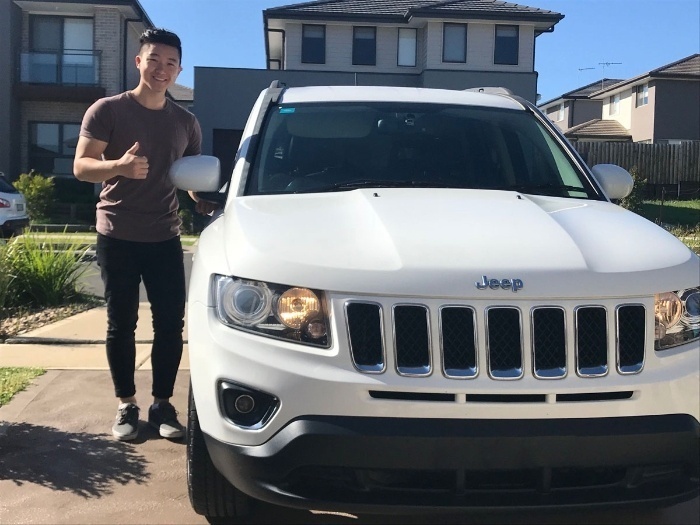 If you are selling your car, you can instantly book a free inspection anywhere in Sydney, then HelloCars can present you will our best offer upfront that we guarantee will be at least $1,000 more than a dealer offer for the same vehicle. The HelloCars online quote is an estimate based on available data and cutting-edge pricing algorithms. 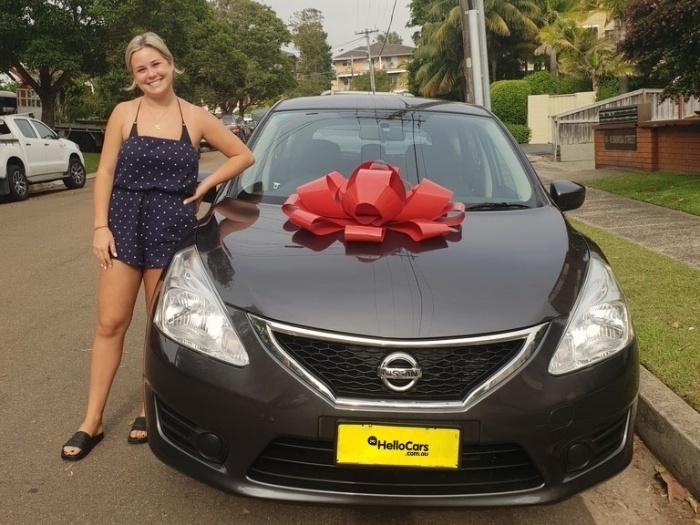 If you want to know exactly what HelloCars can pay for your car, visit the HelloCars Sydney buying office for a free, no-obligation inspection of your vehicle. HelloCars can buy your car on the spot and deposit the money into your bank account straight away. We won't just point you in the direction of the nearest bus stop either. With HelloCars, you get a complimentary Uber to any address in the Sydney area to help get you back home.